But have cabin fever instead? 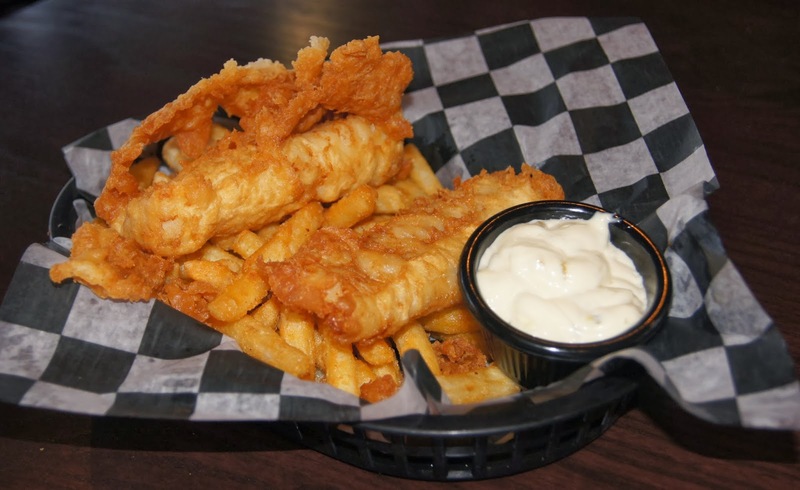 It's fish and chips, corona and $4 wells today! ($4.25 with juice). See you at Joe's! 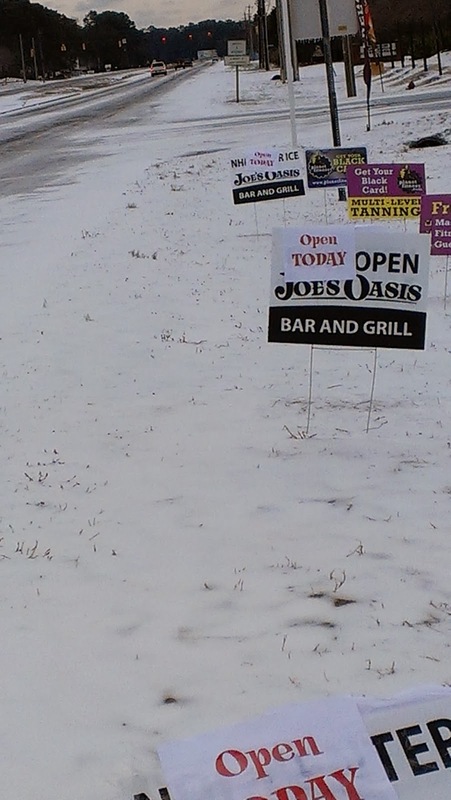 Joe's is open offering blizzard drinks and more! NHCS snow day discount is still being offered! And we are open for business. Small crew, but if you got cabin fever we have blizzard drinks and 50¢ wings. Snow day discounts for students and school employees still apply! Get your favorite appetizer . . . our homemade pierogies . . . as a side dish with the kielbasa OR hot sausage sandwich. Coors Light are $2.50 and Boston Lager bottles are $3.00. Coming back from Step up? Stop in for a Hot Toddie or Irish Coffee to warm up. Try our new combination: Grilled Cheese with bacon and tomato and a cup of chili. Fish and chips or wings and chips. $4.00 well and soda, $4.00 well and juice. Baby Guinness shots, tiny beer shots . . . Start your weekend off right! Grilled Chicken Sandwiches with no up-charge for the soup or salad. Mich Ultra and Venice Beach for drink specials. If you haven't heard yet, the Isaly's shipment arrived yesterday! Well we have Reuben's, Yuengling, and Sam Adams on special today, but best of all . . . Karaoke starts at 7:30! Oh and not a Reuben fan, use your email to discount a different sandwich. See you at Joe's! And we crossed the 200 mark on Facebook! 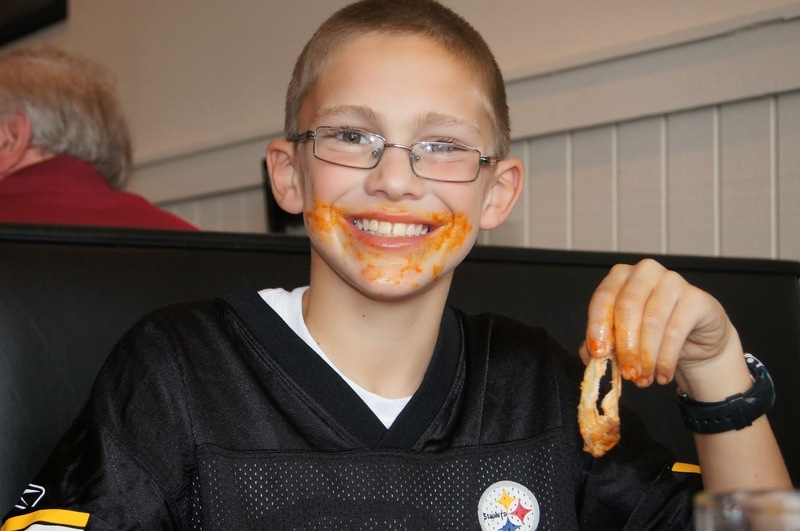 Bring your family to #joesoasisbar for today for 50¢ traditional wings (dine in only, orders of 6 please) $2.00 Bud Light Drafts, $2.00 Miller Lite Bottles and $5.50 house margaritas! Help us get over 200 likes! follow us on Facebook to see our daily specials! Don't forget to bring in your Joe-E-Mail today or tomorrow for half off an appetizer! See you at #joesoasisbar! Visit and like us on Facebook to see all the game day specials. Resolution didn't go so well? No worries we got your fish and chips with Sweet Josie Brown today. Oh and not to forget all well drinks are $4! Haven't given up on the diet yet? Grilled chicken sandwiches and garden burgers are $7.00. For the beer drinkers, Mich Ultra, IC Light, Miller 64 and Sam Adams Light are on special along with a skinny martinis and lemon drops!